As medical professionals, we work closely with a wide range of other professionals. This professional relationship can be extremely beneficial but can also be challenging, particularly if we are unable to agree on a common management strategy which requires professional dialogue. 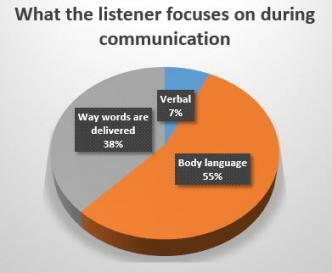 Communication – both verbal and non-verbal – are key to ensuring smooth transactions.